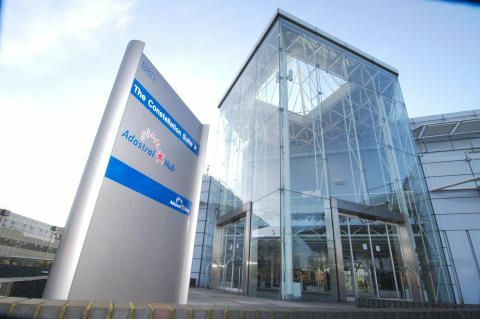 Members of ‘Innovation Martlesham’ – a group of technology start-ups, major IT vendors and spin-offs from BT’s own research operations – have been invited to take part in the development of new commercial products and services based on pioneering quantum research, as part of a new ‘Quantum Communications Hub’. This Hub - a consortium of universities, government bodies and industry players led by the University of York – is one of four that make up the new National Network of Quantum Technology Hubs, established with £270m of government funding. The intention is to kick-start the development of whole new industries based on quantum technologies, and build a new market for quantum products and services in the UK.